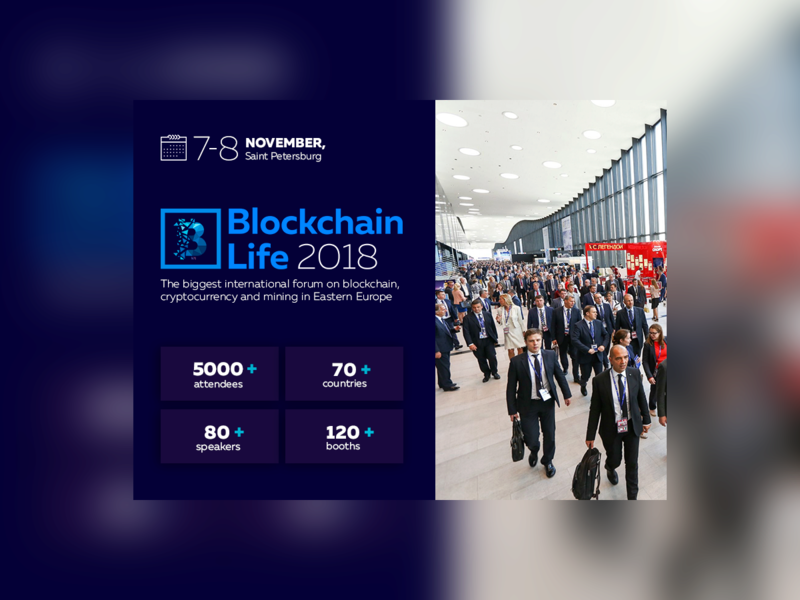 The President of the first blockchain state will make a unique presentation for all guests of the biggest blockchain and cryptocurrency forum in Russia and Eastern Europe - Blockchain Life 2018. 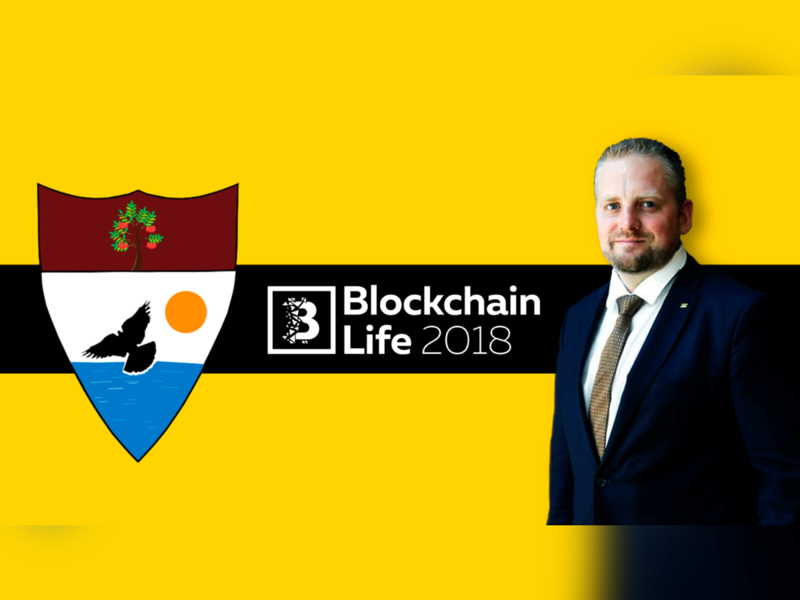 Vít Jedlička is a Czech politician, who founded the microstate Liberland in 2015, located between the borders of Serbia and Croatia on the territory of 7 square kilometers. All processes within the state are planned on the basis of blockchain, for example, elections to state bodies will be held on the technology of smart contracts. 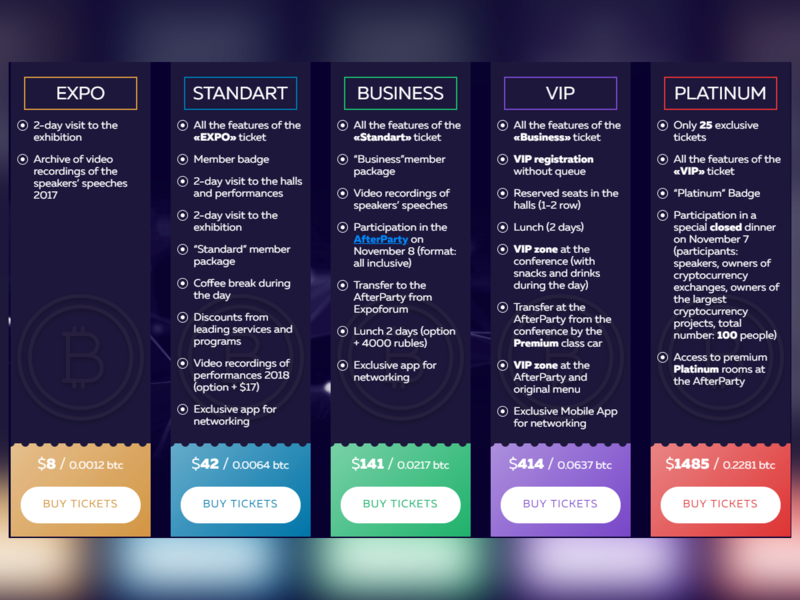 Many famous investors (Roger Ver, for example) are interested in this project, and more than 500 thousand people have already applied for citizenship.